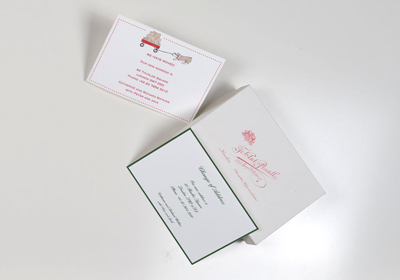 Make a lasting impression with our selection of exclusive personal stationery. 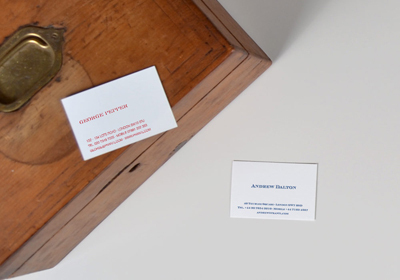 We offer a broad range of beautiful products ranging from visiting and business cards to correspondence cards and writing paper. 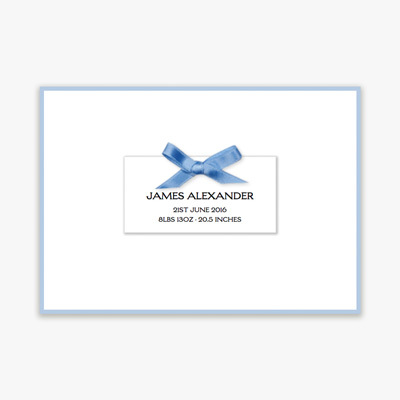 Express yourself with your own unique personalised stationery. 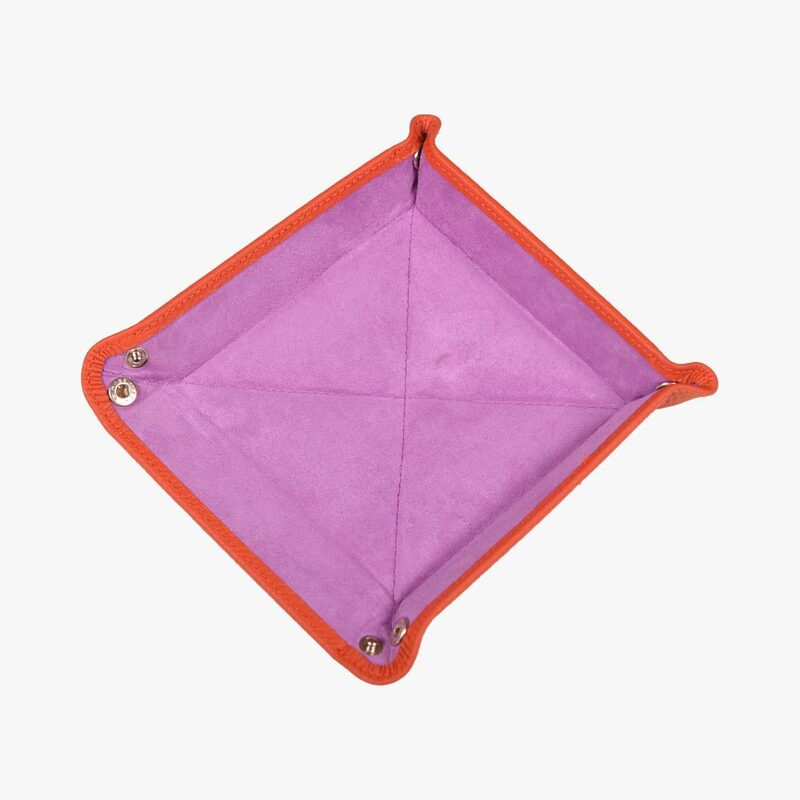 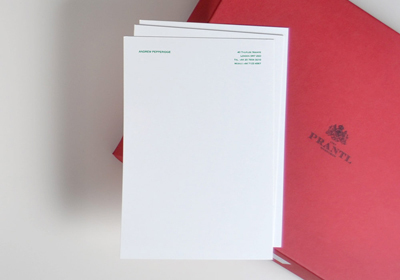 Prantl offering ranges from visiting cards to writing paper and correspondence cards. 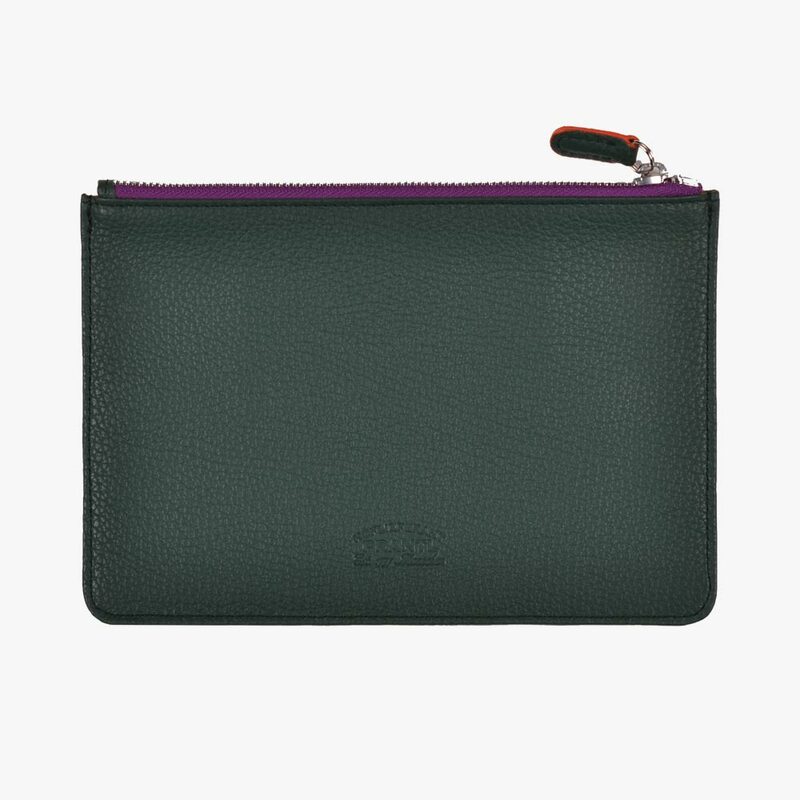 This is an ideal way to show your personal style and identity to others and leave a lasting impression. 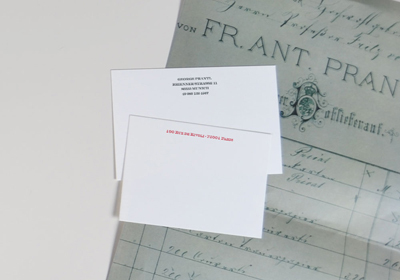 Prantl has been printing personal stationery for its distinguished customers in its Munich factory since the 19th Century. 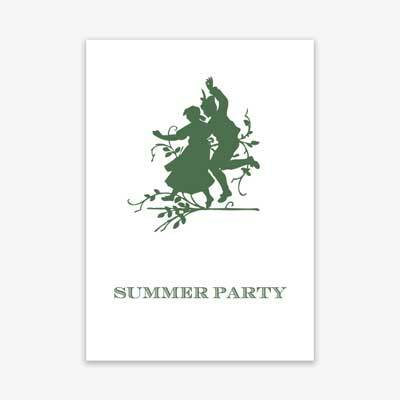 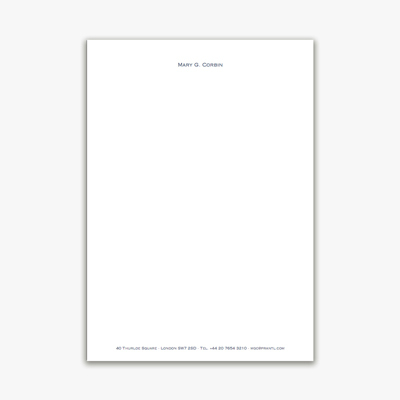 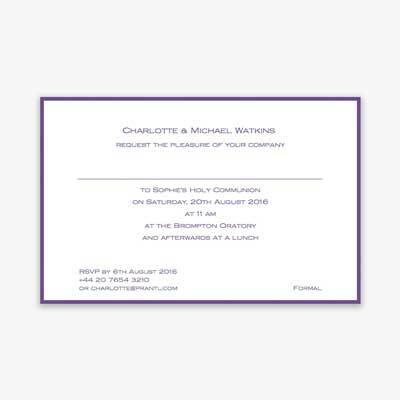 Online we offer both flat litho printed stationery as well as engraved stationery sets. 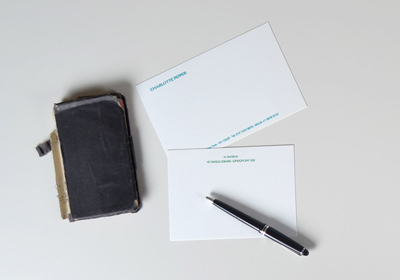 In our Munich shop we also offer letterpress and foiled stationery. 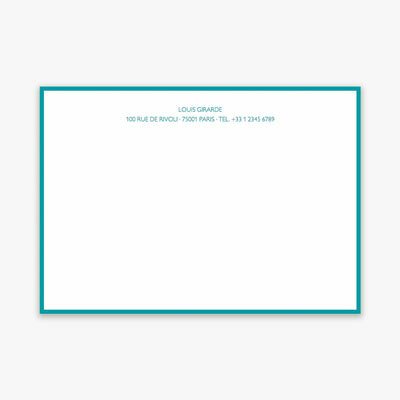 We hope you find what you are looking for. 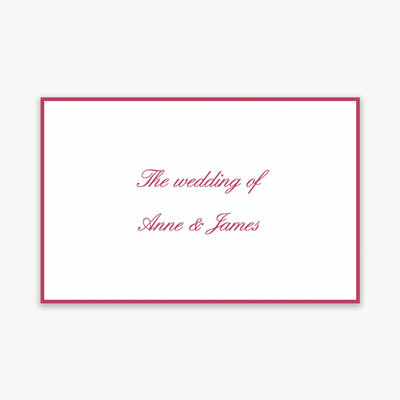 If you have your own design idea, do not hesitate to contact us, as our online stationery designs can always be changed to suits your requirements or ideas. 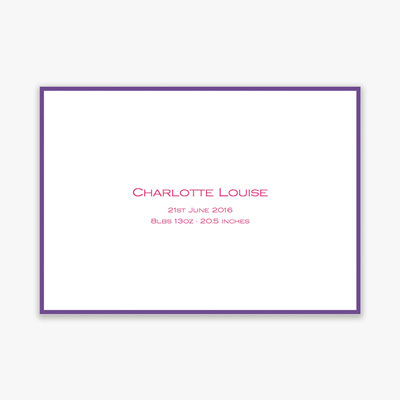 Don’t forget, when ordering your personalised stationery, you can always enter any changes you would like to the given design. 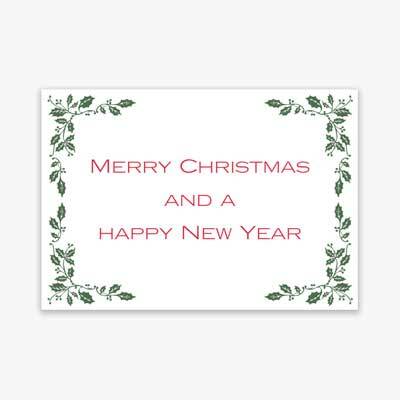 Email us any graphic files we require and you will receive a proof within one working day which you are free to change.